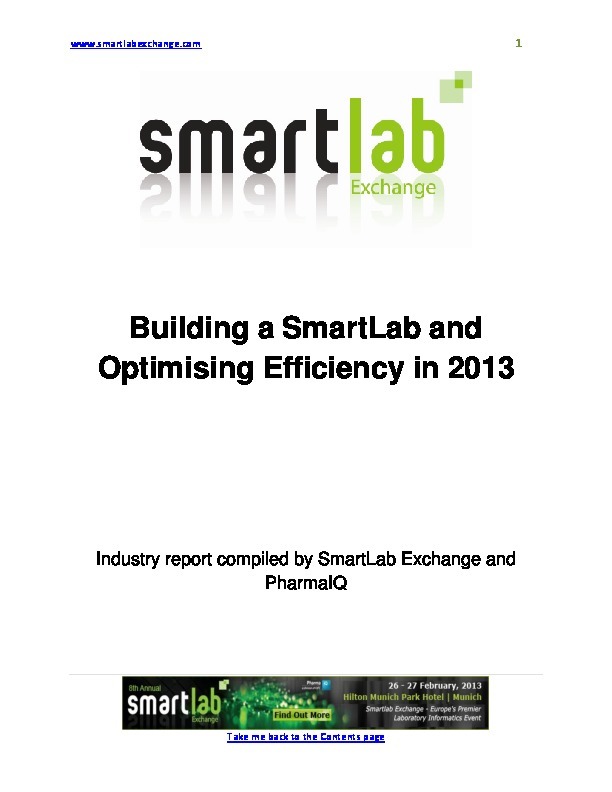 What is the key thing you would like to know to help build a smartlab and optimise efficiency in 2013? 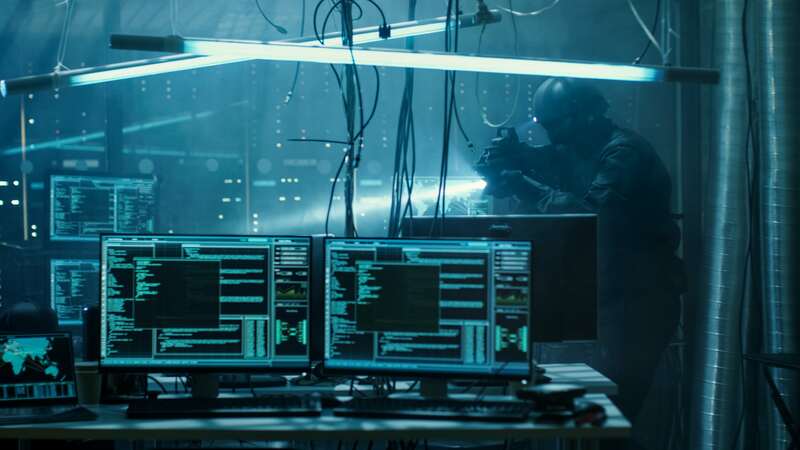 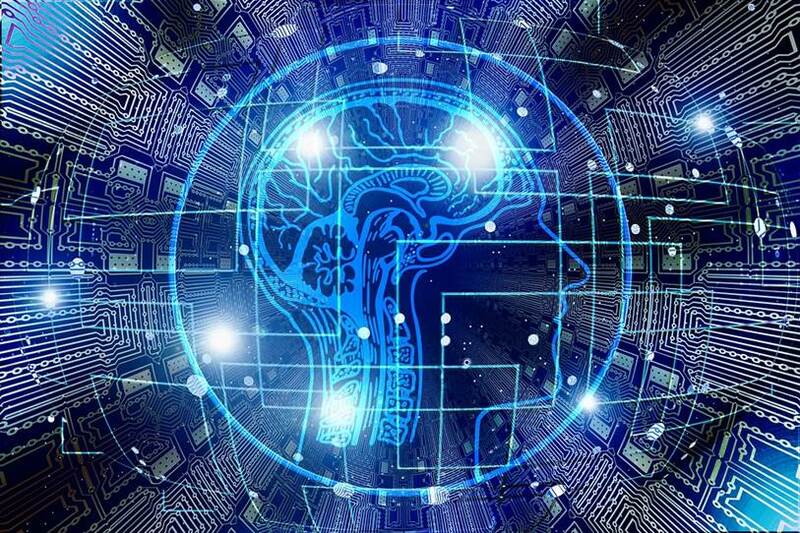 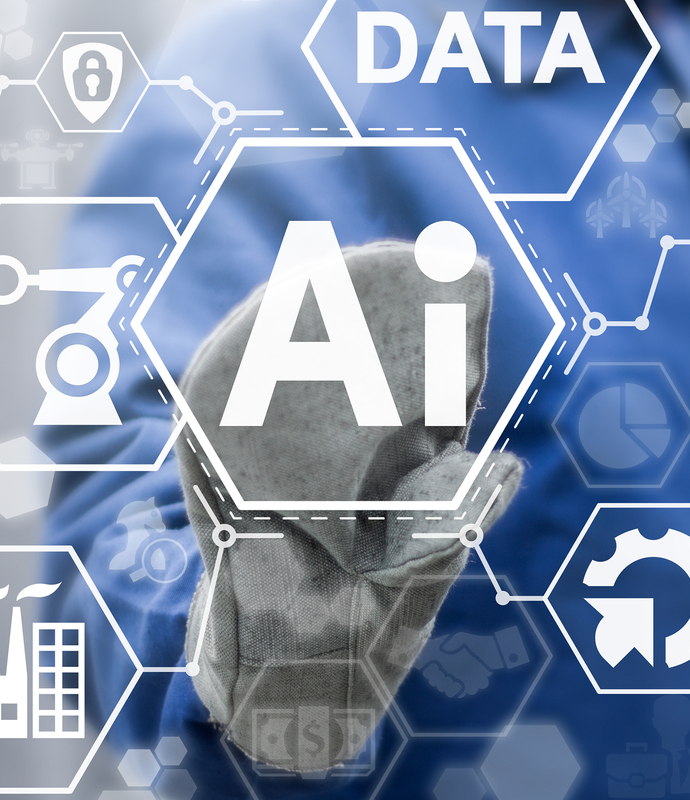 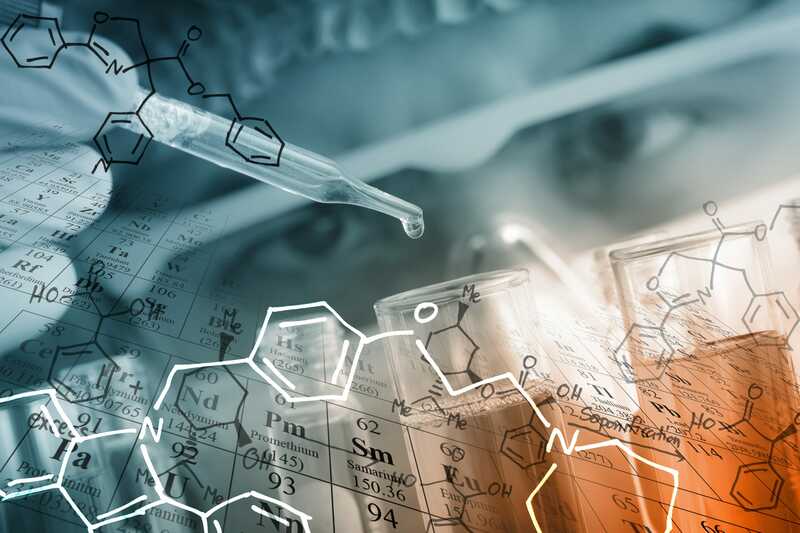 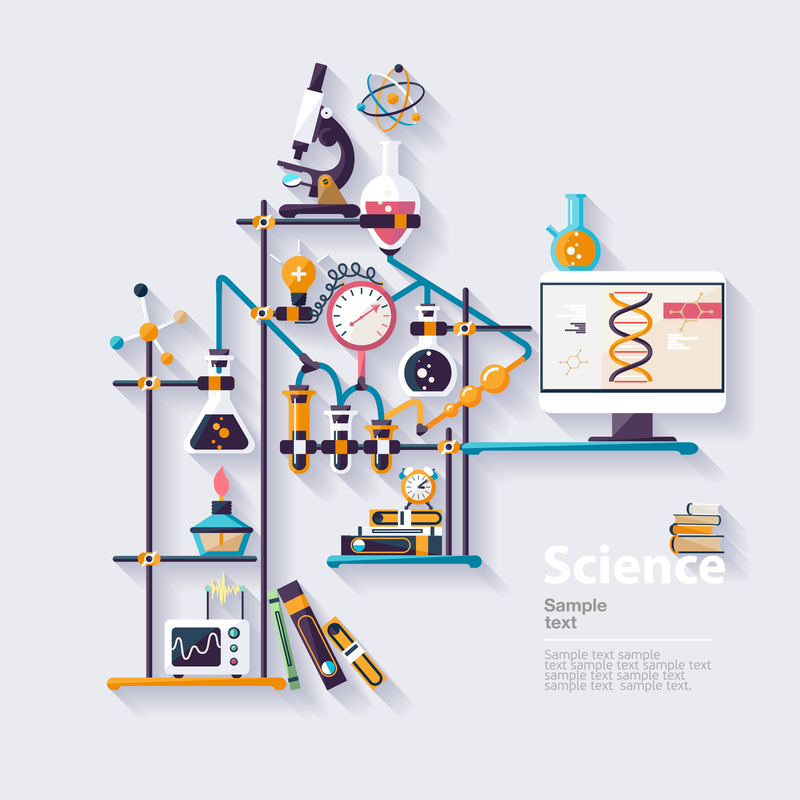 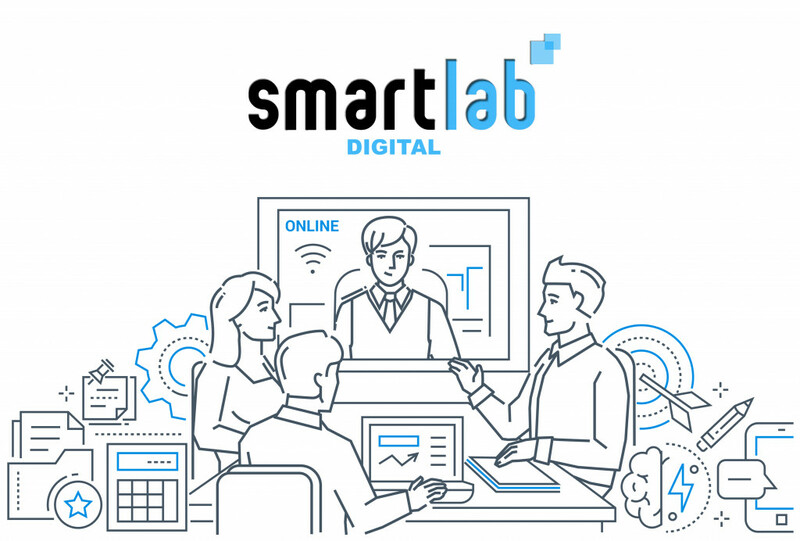 Big data, paperless processes, digital signatures and the cloud are driving the lab informatics industry to stay up to speed with technology and the informatics market is brimming with solutions to support this, but we know that you still have your challenges. 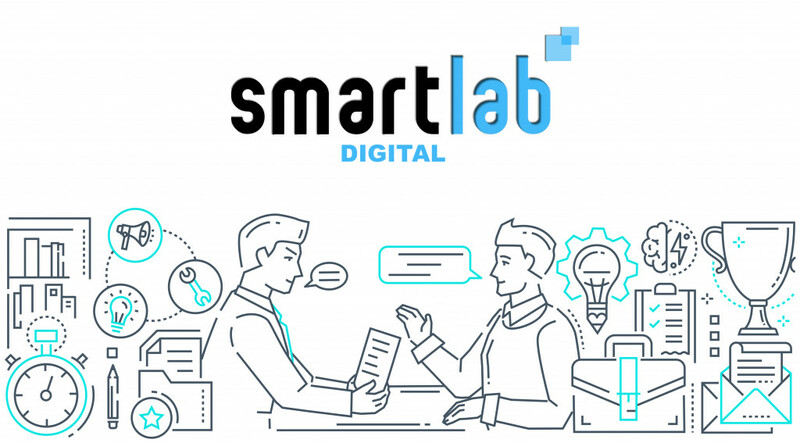 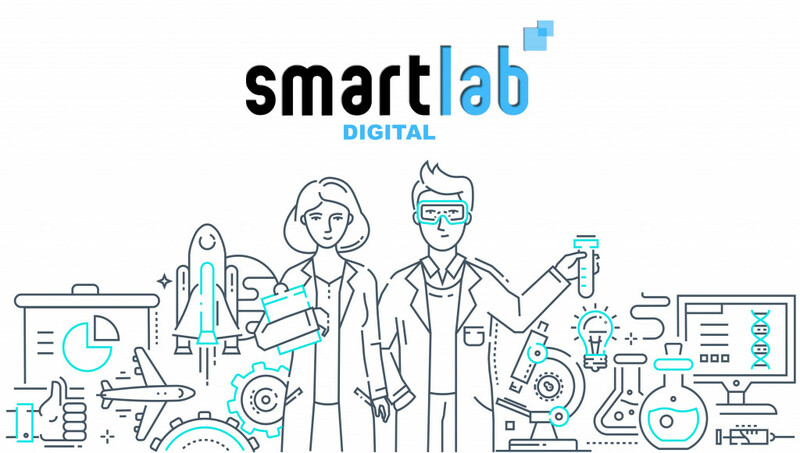 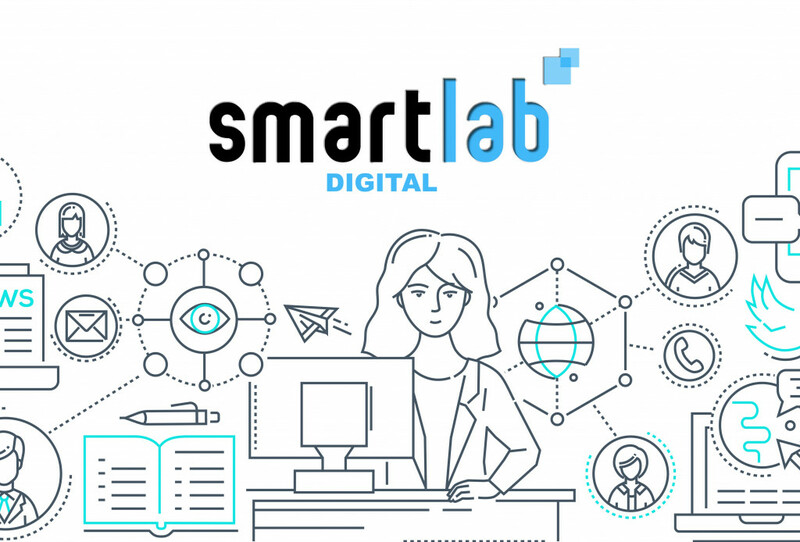 This eBook, 'Building a SmartLab and Optimising Efficiency in 2013,' takes a look at the challenges you are experiencing: 60% of you said that improved data management is your top priority for implementing and improving your lab informatics solution, while integrating these new technologies into your current labs is the overarching challenge at 57.1%. 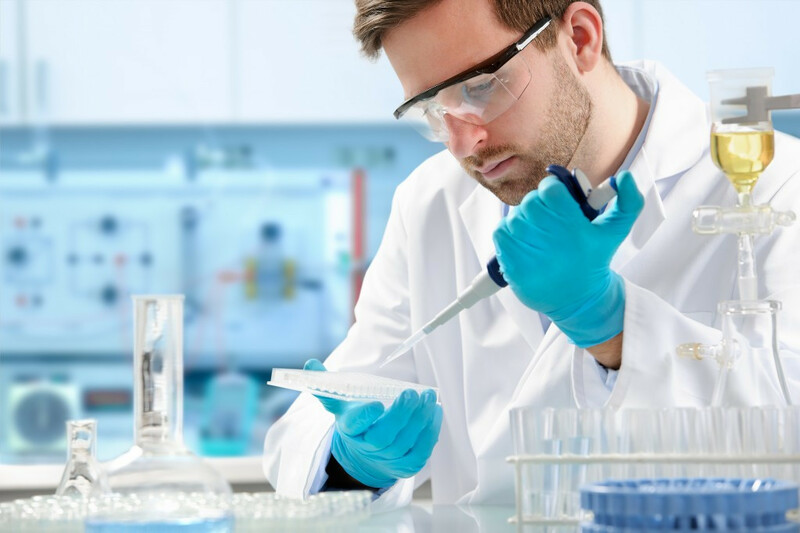 Download this eBook to find out how your peers responded to our industry survey and hear excluisive insights from GSK, McLaren Applied Technologies, Pfizer and the SAFE BioPharma Asscoiation to find out how these challenges have been addressed.